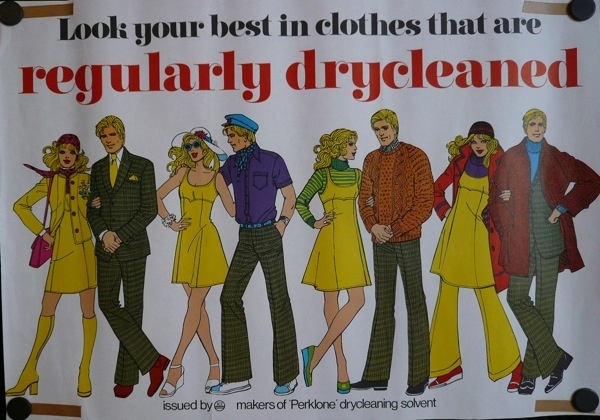 Like the contents of the average laundry basket, this post is a real assortment as we have rummaged to find pictures from the past and present. 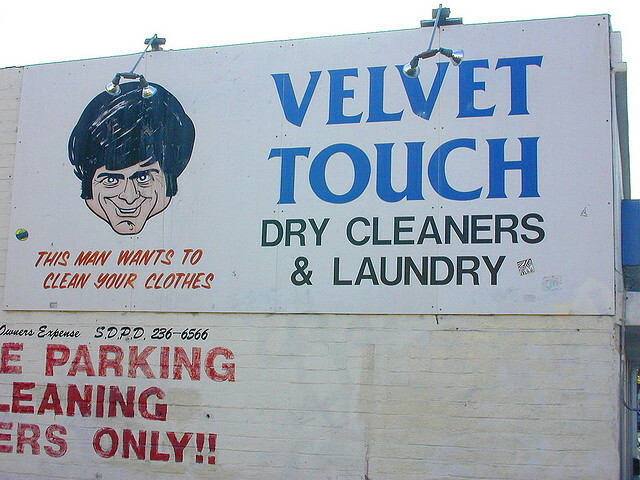 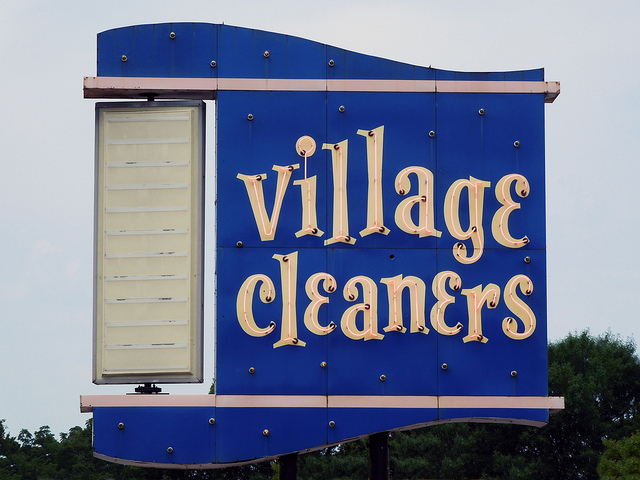 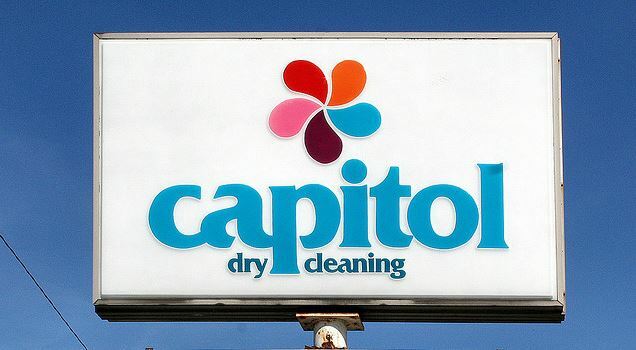 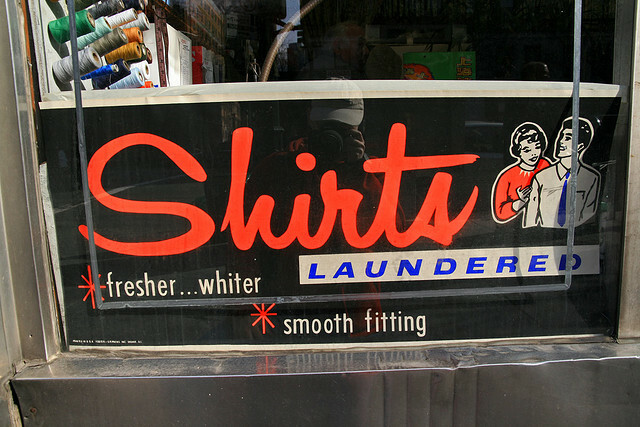 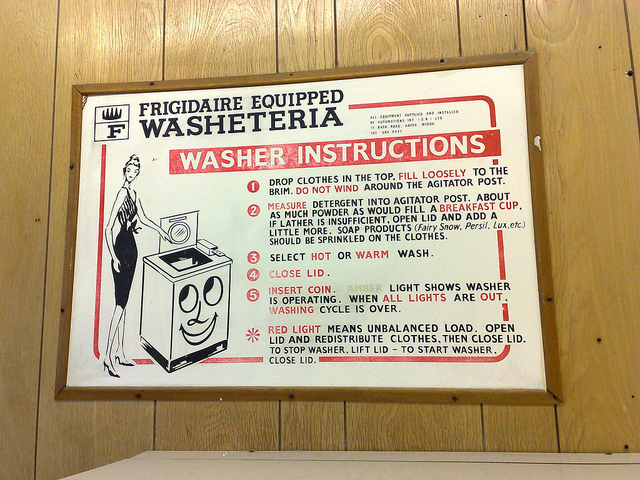 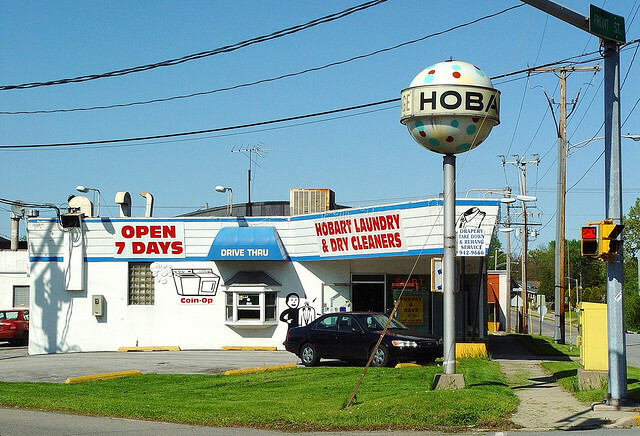 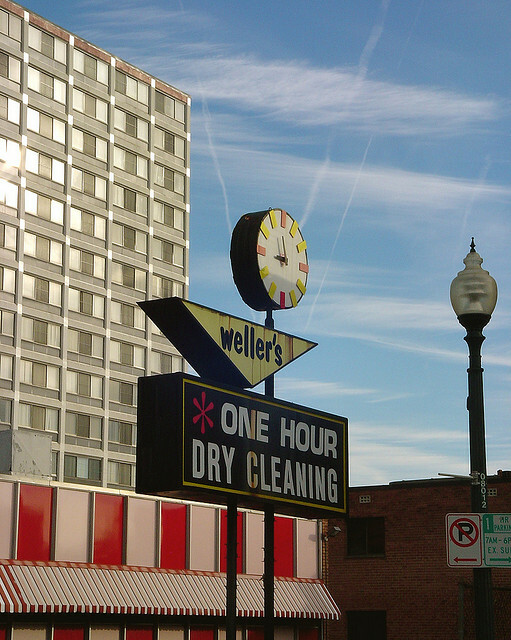 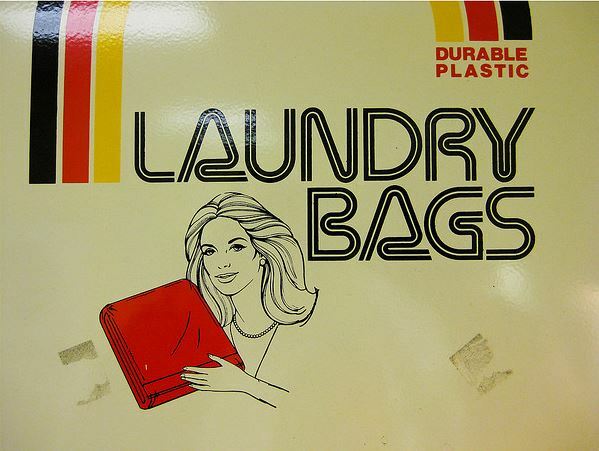 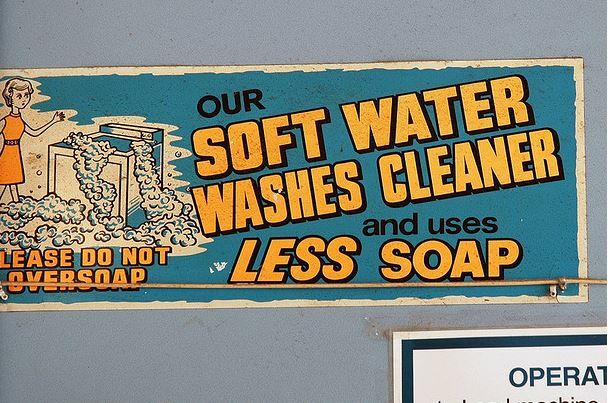 Here we take a look at some signs, posters and window stickers from laundrettes and dry cleaners that time forgot. 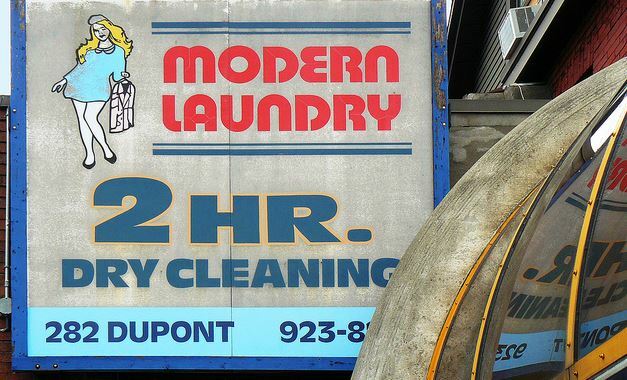 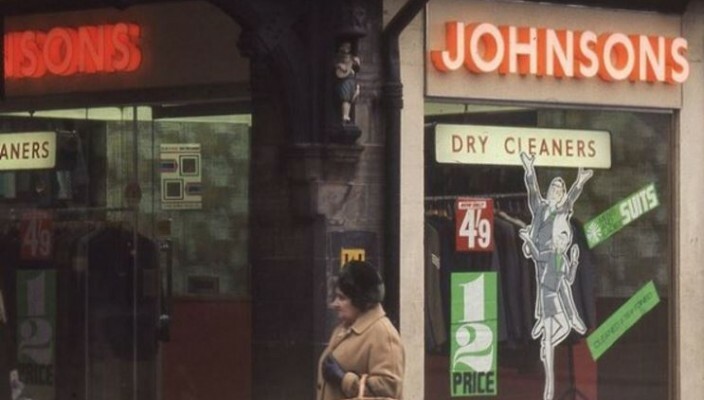 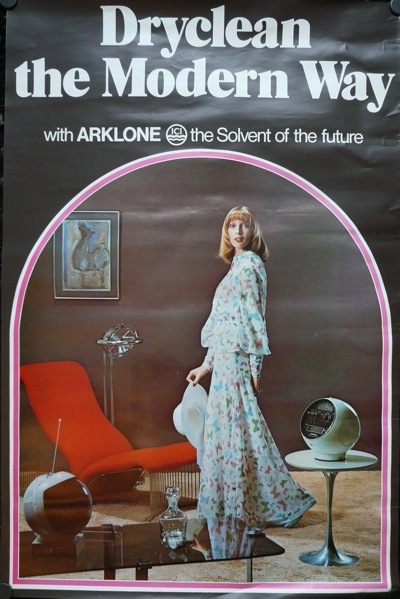 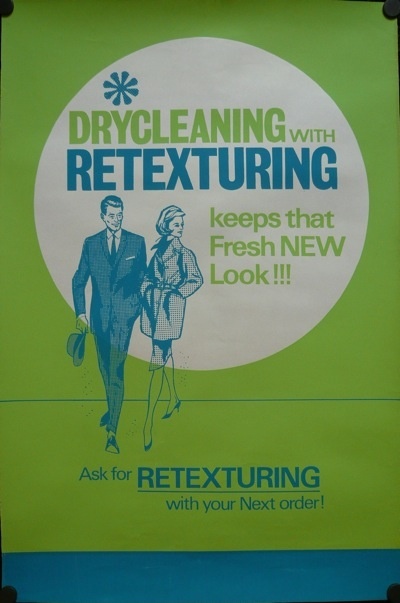 In our mixed load we go back to Coldharbour Lane, London in the swinging sixties when you could have your mini skirt dry cleaned by the inch, we check out some groovy dry cleaning posters and then head Stateside to check out some Googie style signage.